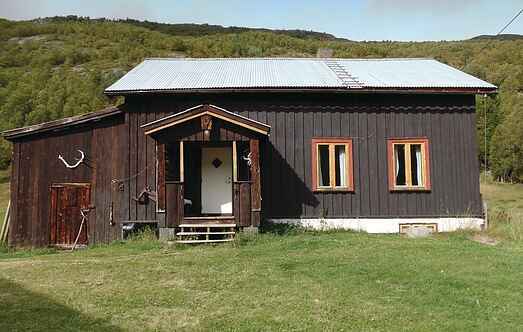 Find a vacation home to rent in Lom Municipality from our list of vacation rental properties. Campaya has over 5 vacation homes available in Lom Municipality, which give you the possibility to locate a unique accommodation in Lom Municipality which completes your check-list in search for the perfect self catering vacation apartments in Lom Municipality or vacation villas in Lom Municipality. This holiday home is a lovely property that is part of a former farm. The property has been lovingly restored and has some fantastic views over the valley of Ottadal. This is an older holiday home with bags of character, and is equipped with all the necessities to ensure a happy stay. This holiday home is part of a semi-detached house. The other part is rented. You can go fishing in the river or in the lake. The house is situated on an active farm. Cosy cottage in a nice location and in a very good area for hiking. Large terrace with a panoramic view of the valley. 40 km to Galdhpiggen summer ski center. Steep stairs to the open loft. 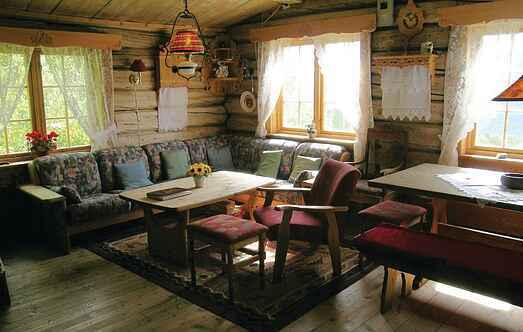 Experience pure Norwegian rural romantic! Very special & peculiar vacation house situated on the owner's homestead with active farming.